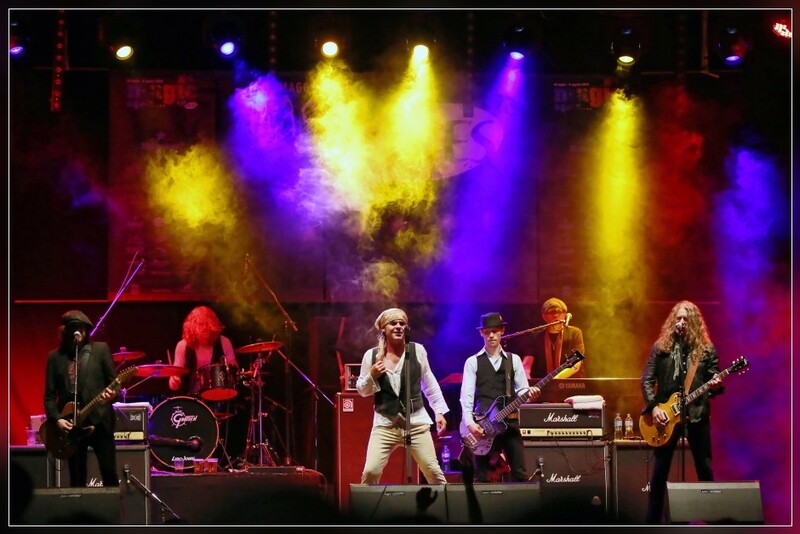 Russel Gilbrook (drums), captured in concert during the 14th edition of Vallemaggia Magic Blues 2015 in Maggia / Ticino / Switzerland. 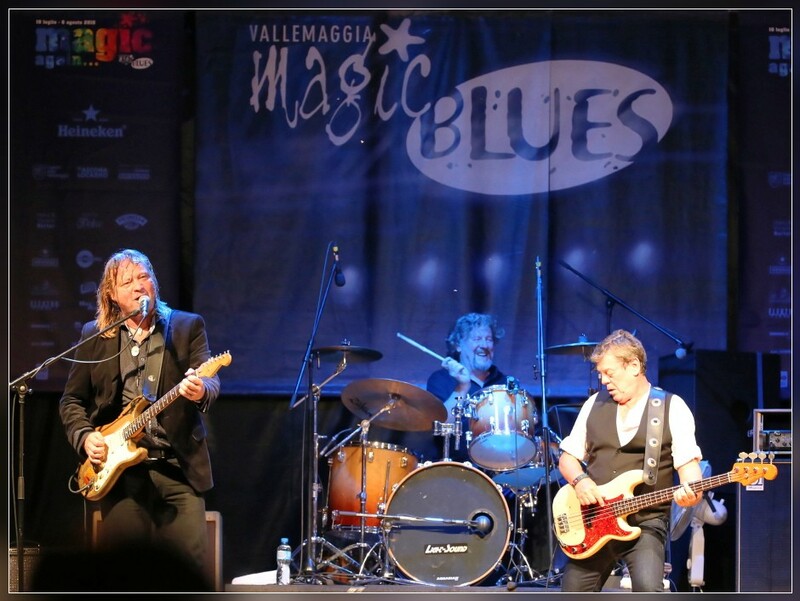 & Dave McCluskey (drums), captured in concert during the 14th edition of Vallemaggia Magic Blues 2015 in Maggia / Ticino / Switzerland. 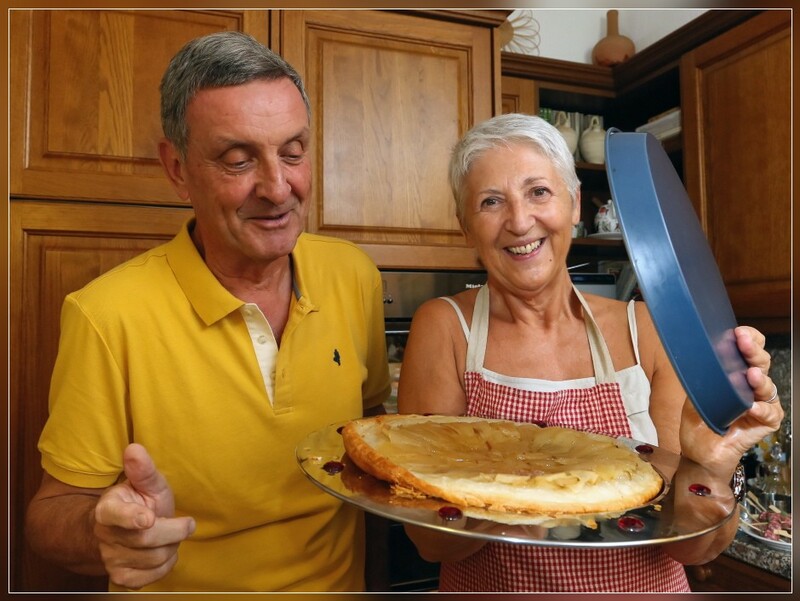 CADRO, 28.07.2015 - Federico & Donatella Martignoni cooking for Illustrazione Ticinese. 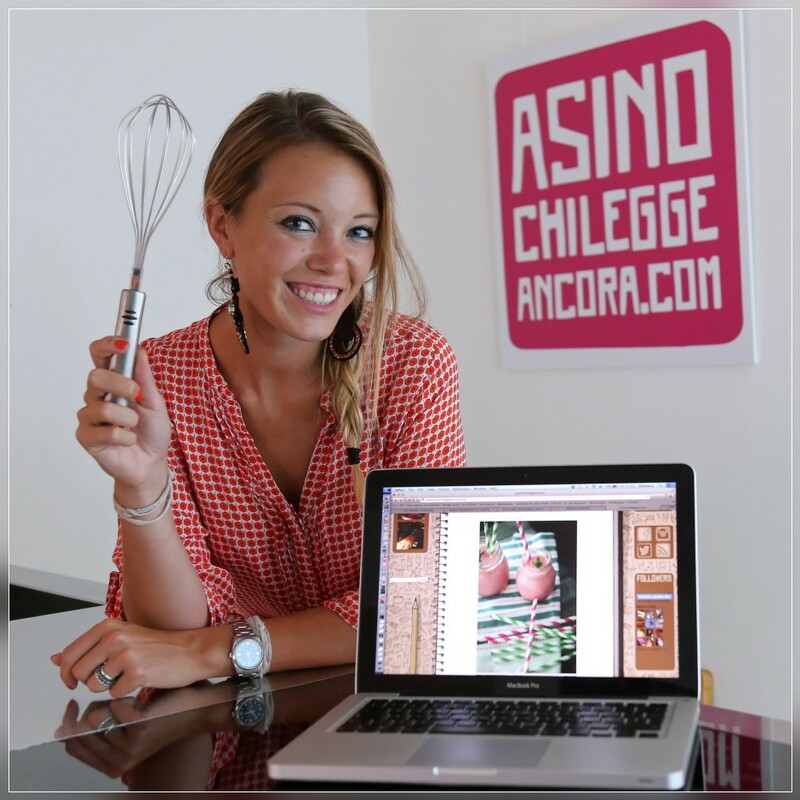 GIUBIASCO, 24.07.2015 - Eleonora Pelli, food blogger. 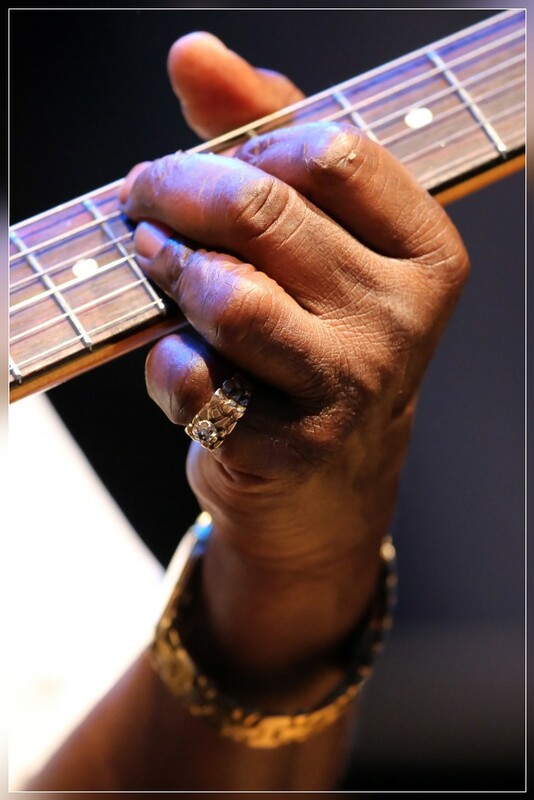 captured in concert during the 14th edition of Vallemaggia Magic Blues 2015 in Maggia / Ticino / Switzerland. 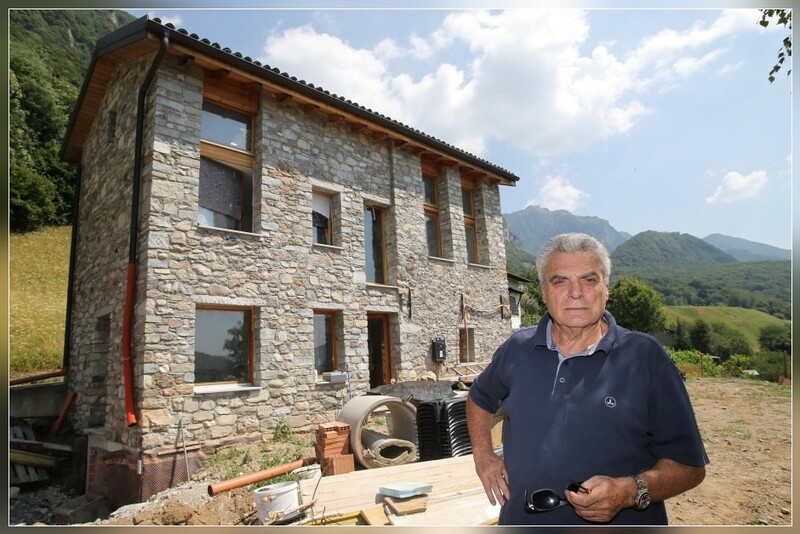 ASCONA, 22.07.2015 - Ivo Adam (CEO) & Stefan Breuer (owner) sitting on the terrasse of Seven (Restaurant, Bar & Lounge) in Ascona. 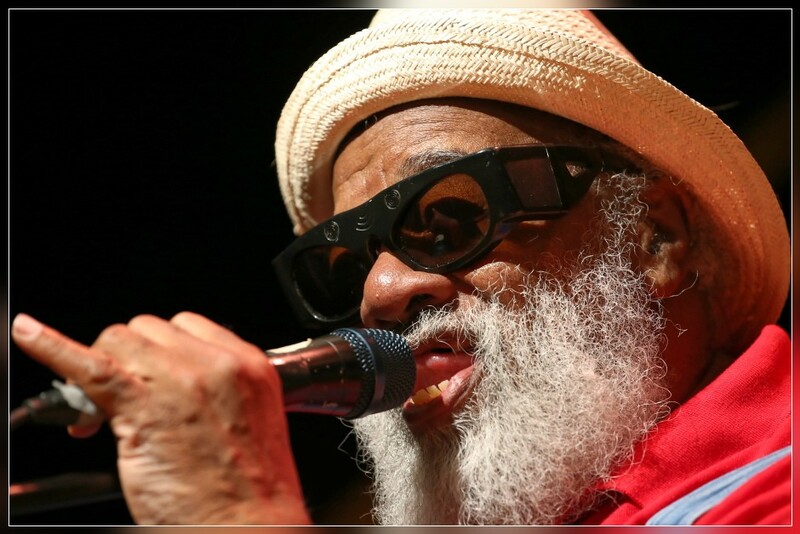 Edward McKenna (vocals/drums), captured in concert during the 14th edition of Vallemaggia Magic Blues 2015 in Giumaglio / Ticino / Switzerland. 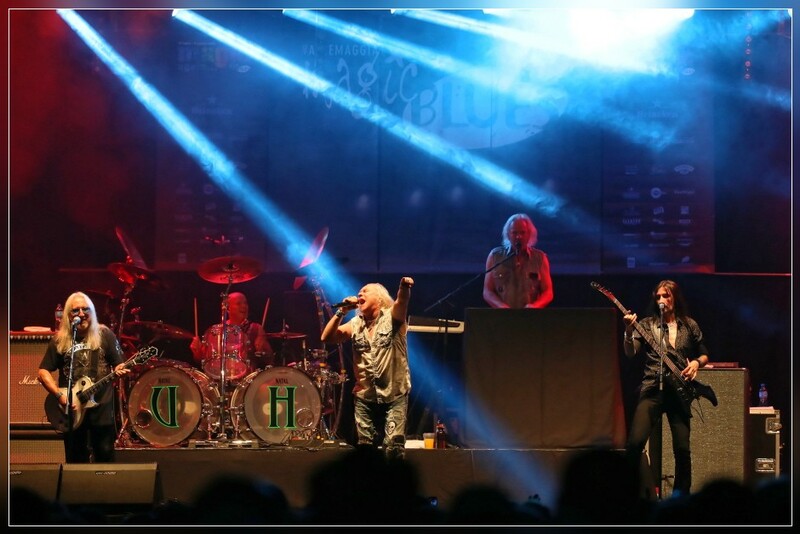 during the 14th edition of Vallemaggia Magic Blues 2015 in Giumaglio / Ticino / Switzerland. 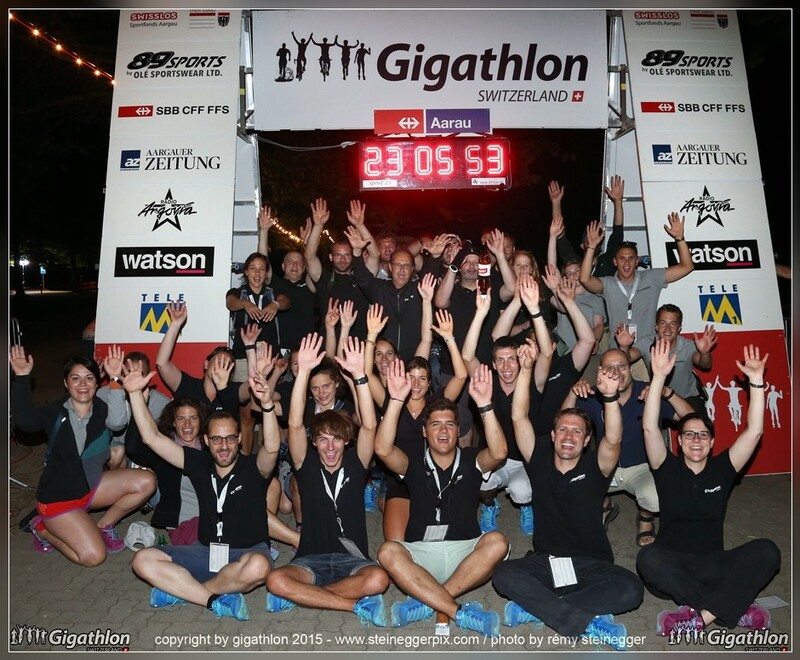 AARAU, 12.07.2015 - Happy organizers of the Gigathlon 2015 Aarau, captured right after the Finish was closed. 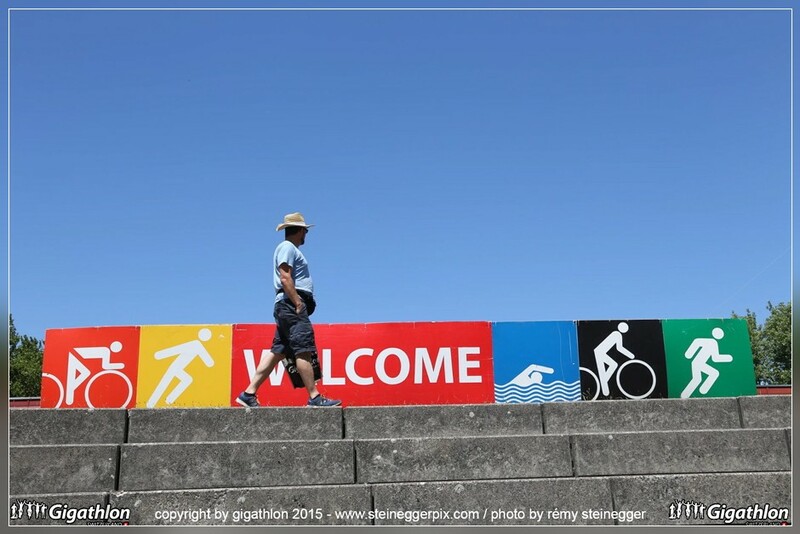 AARAU, 10.07.2015 - Welcome to the Gigathlon 2015 Aarau. 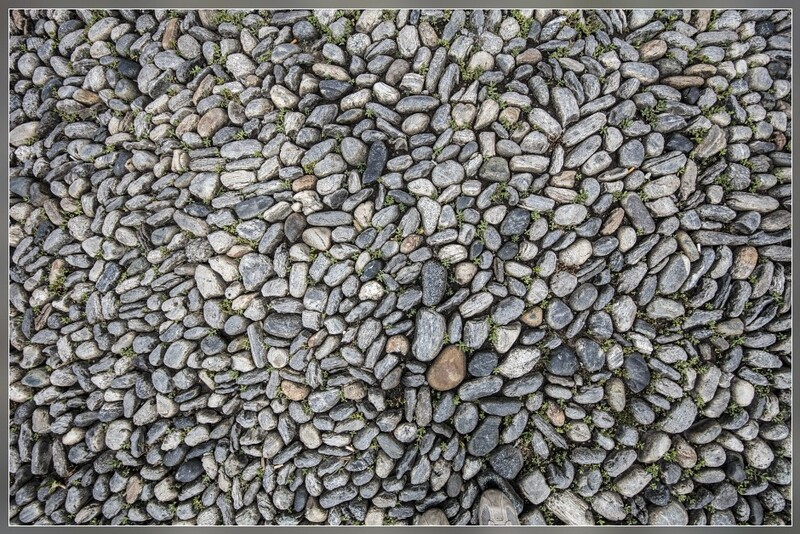 LOCARNO,08.07.2015 - Testing the new Canon EOS 5DSR (50 MP) with the 11-24mm Zoom on Piazza Grande in Locarno. 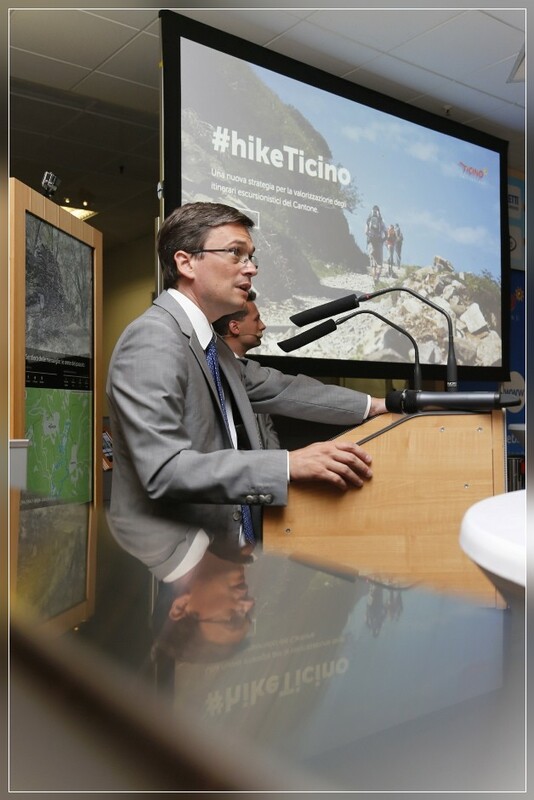 MENDRISIO,07.07.2015 - Christian Vitta, senior civil servant, captured during the presentation of '# hike Ticino' by the Ticino Turism organisation. helped to suvive one victim of a head-on collision blocked in its car, by stopping the bleeding at the carotid artery for a very long time. 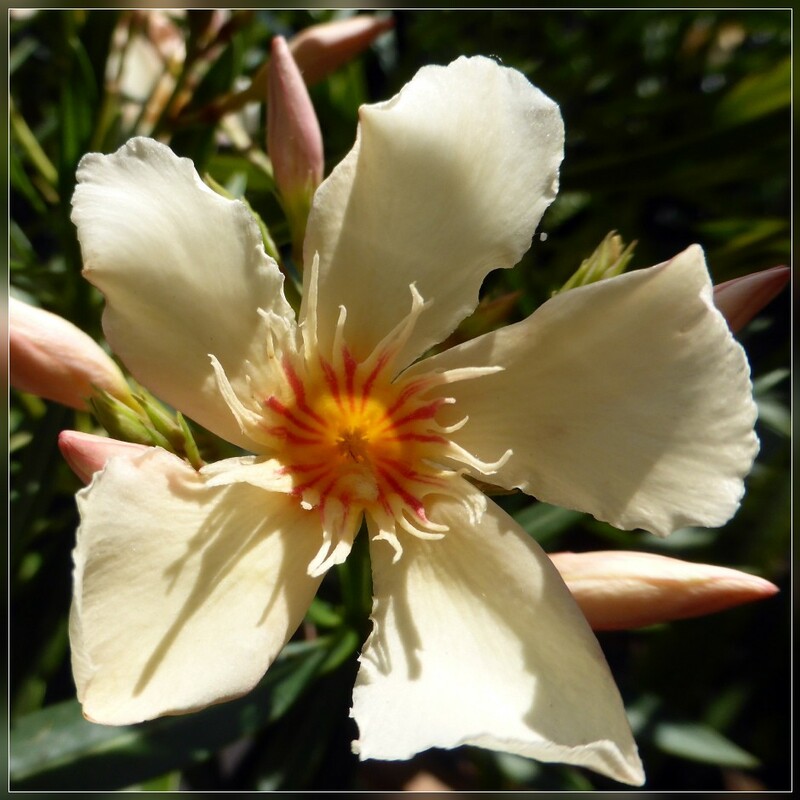 SALA CAPRIASCA,04.07.2015 - Oleander blossom. 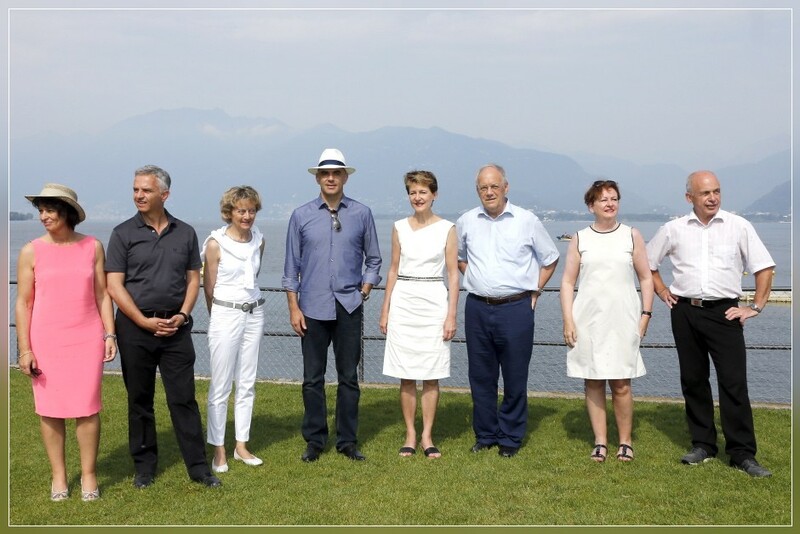 Johann Schneider-Ammann, Corina Casanova (Federal Chancellor) & Ueli Maurer, captured at the Lago Maggiore Ticino. 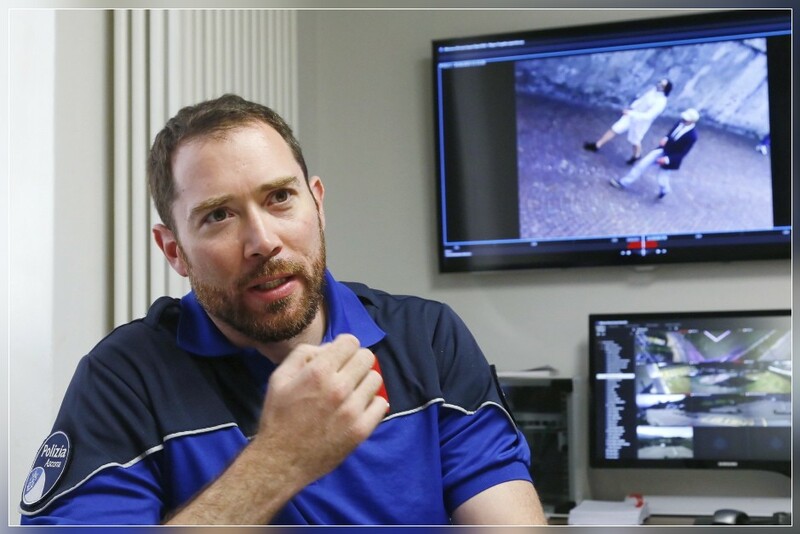 ASCONA, 01.07.2015 - Christian Brusa, head of the police department Ascona.